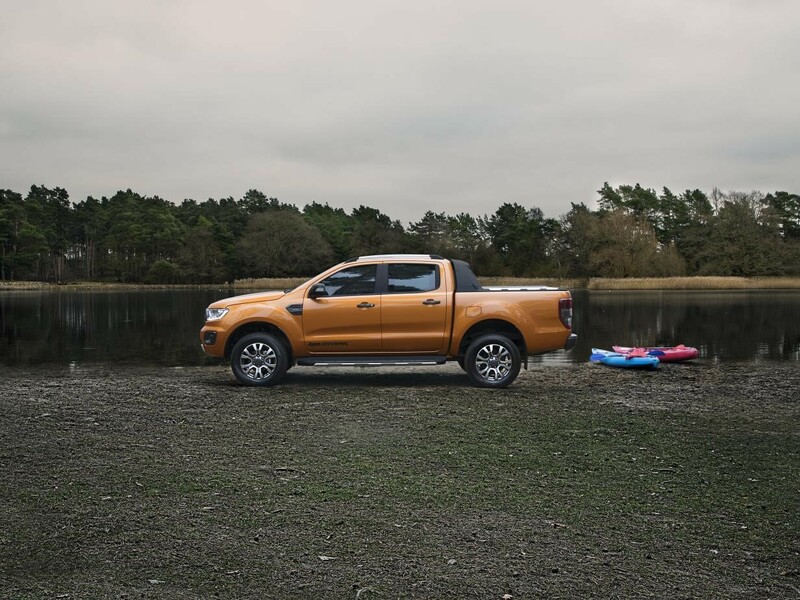 The new Ford Ranger pick-up will be available with more power, greater efficiency and new safety technologies when it goes on sale mid-2019. 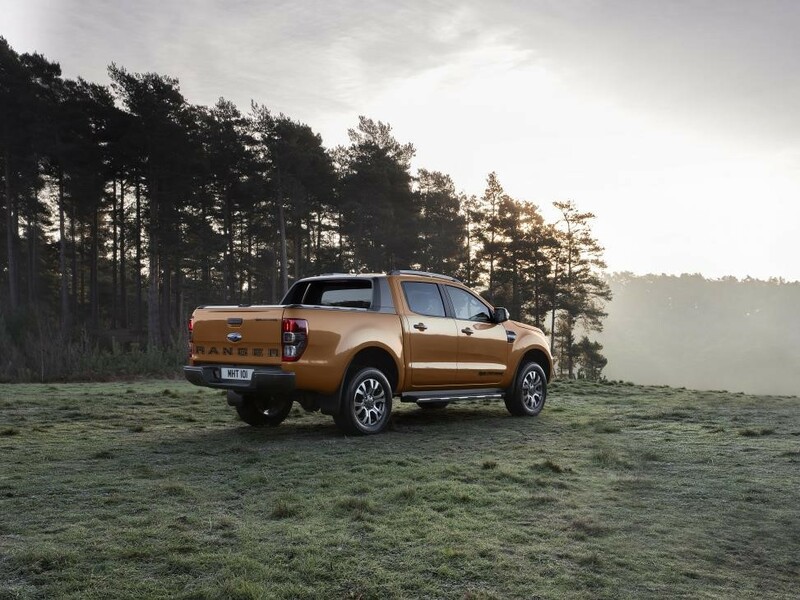 The pick-up truck will be available with a 2.0-litre EcoBlue diesel engine with selective catalytic reduction (SCR) for optimised emissions, delivering up to a 9% economy improvement when combined with a 10-speed automatic transmission. 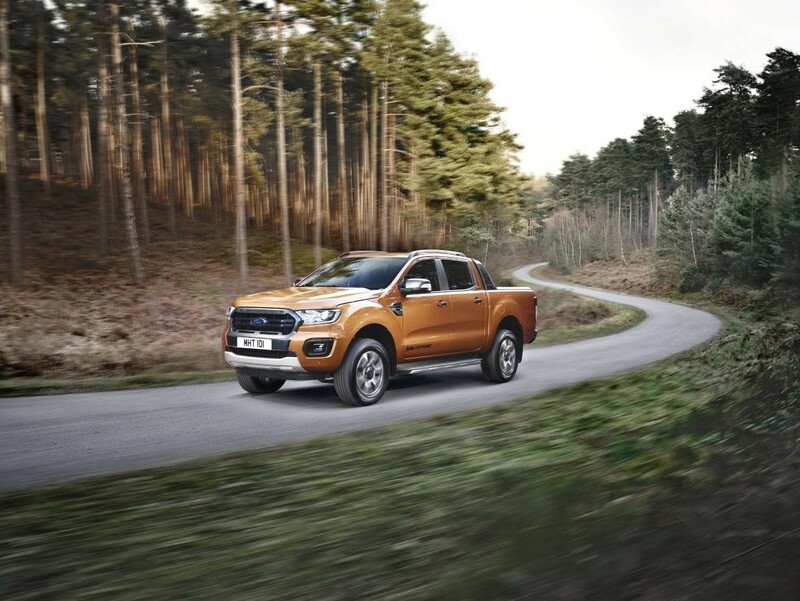 The new Ranger engine line-up will be led by the powerful Bi-turbo version of the 2.0-litre EcoBlue engine, delivering 213PS and 500Nm of torque – up by 13PS and 30Nm compared with the current 3.2-litre TDCi diesel. 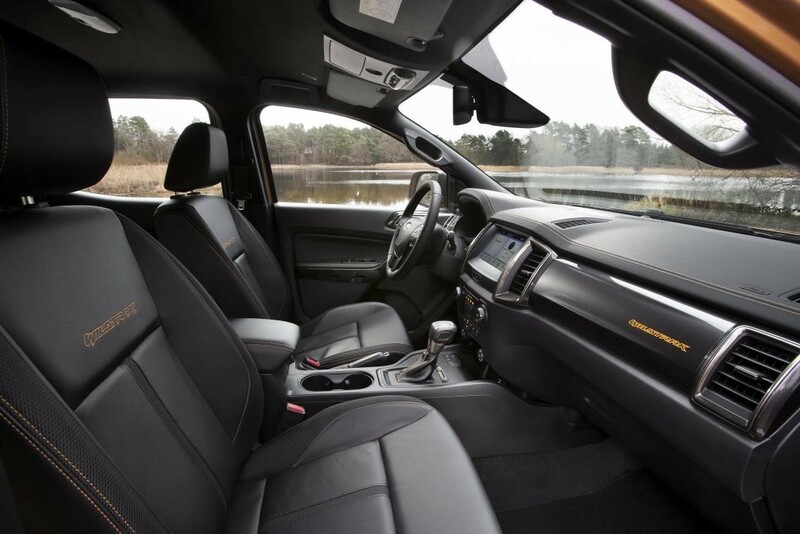 Available in regular cab, super cab, and double cab body styles, the Ranger features four-wheel drive as standard. Bi-turbo technology with variable-geometry high-pressure and fixed-geometry low-pressure turbocharger delivering 213PS; 500Nm of torque; and from 228g/km CO2 emissions and 30.7mph fuel efficiency. Ranger is also available with additional safety equipment. 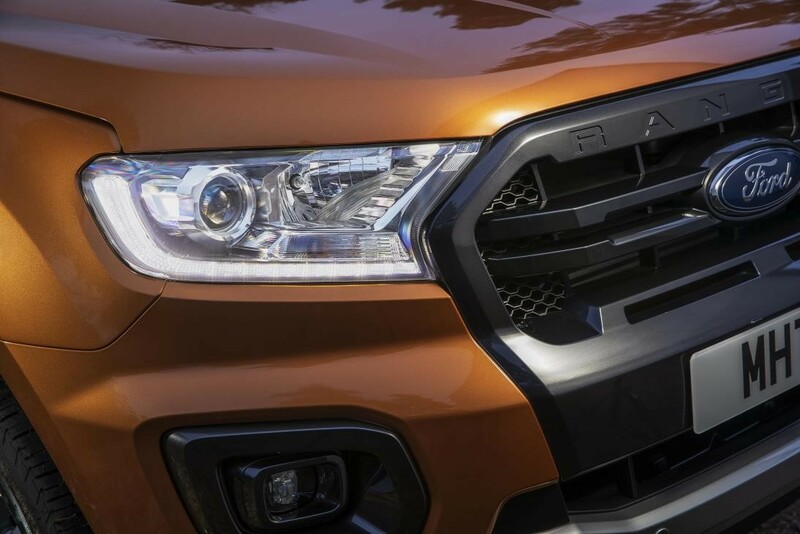 It offers Pre-Collision Assist with Pedestrian Detection and Intelligent Speed Assist as standard.Active Park Assist is now also available, in addition to Intelligent Speed Limiter. 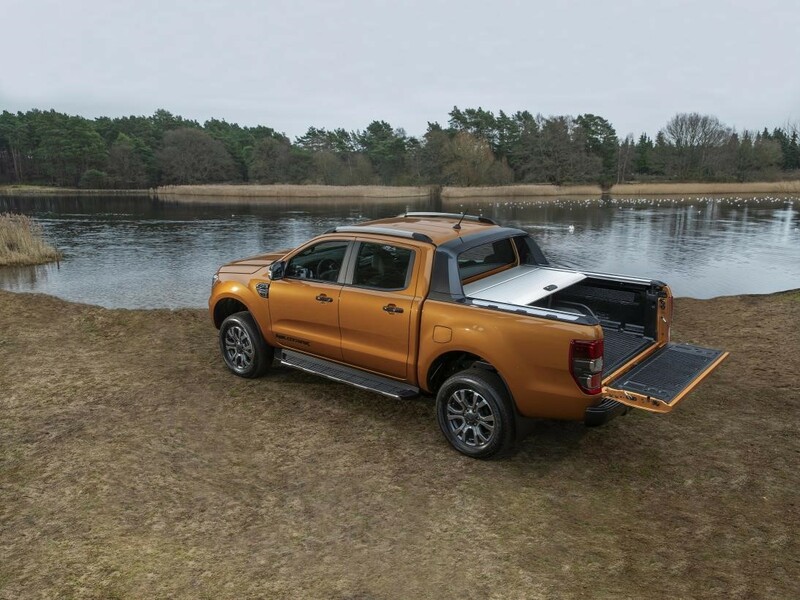 Ranger is able to wade through water up to 800mm deep, and with 230mm of ground clearance, while it has a 29-degree approach angle and 21-degree departure angle for steep obstacles. 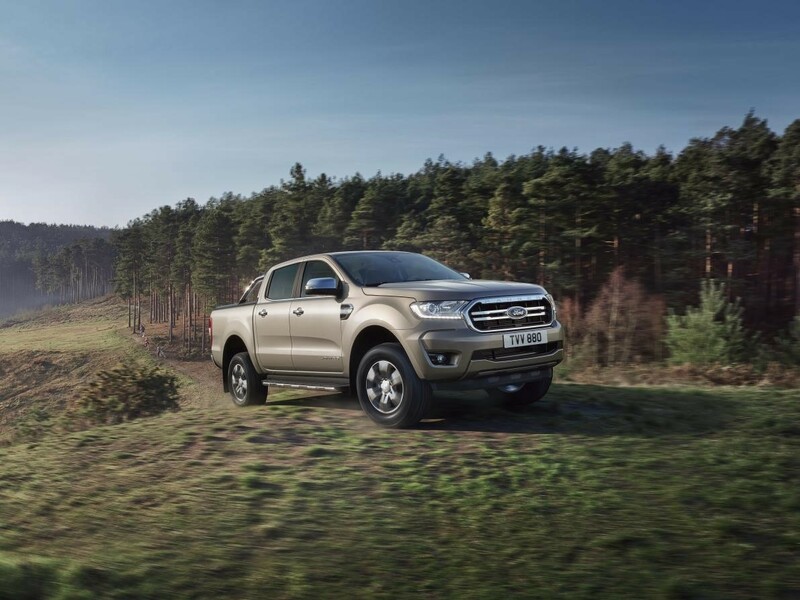 It has a towing capability of up to 3,500kg, and payload capacity of up to 1,252kg.